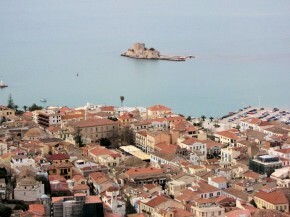 Nafplio is a city of the Peloponnese, capital of the Argolida district and the main harbor of the Peloponnese. 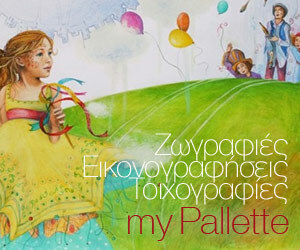 It’s one of the most picturesque cities in Greece and also used to be the Greek capital city from 1828 to 1833. 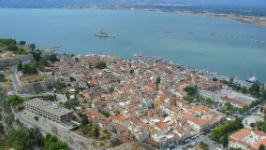 The city is known for Bourtzi, a small fortress built on an isle inside the harbor, and Palamidi, a Venetian fortress above the city, for Akronafplia, another Venetian fortress and also for being the place where the first governor of Greece after the liberation from the Turks, Ioannis Kapodistrias. 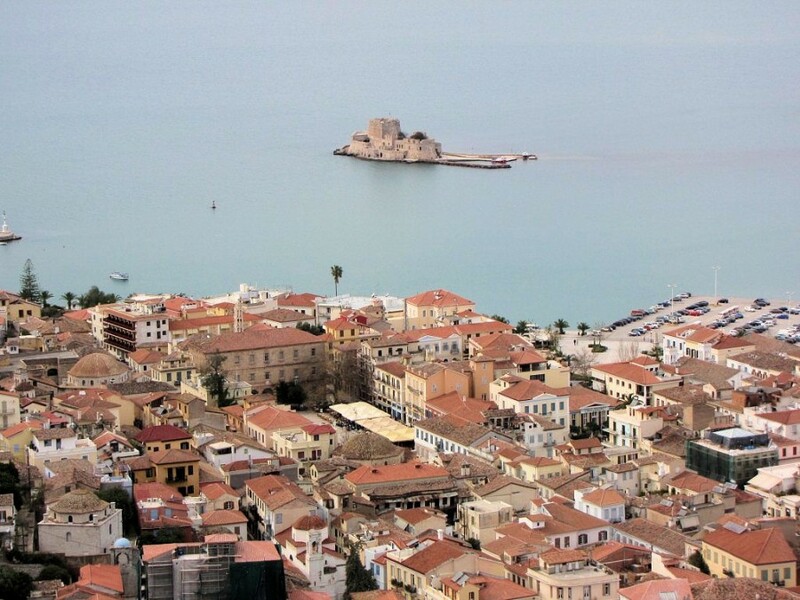 Nafplio is one of the most popular destinations for the people in Athens and the Peloponnese because it’s close to both areas.